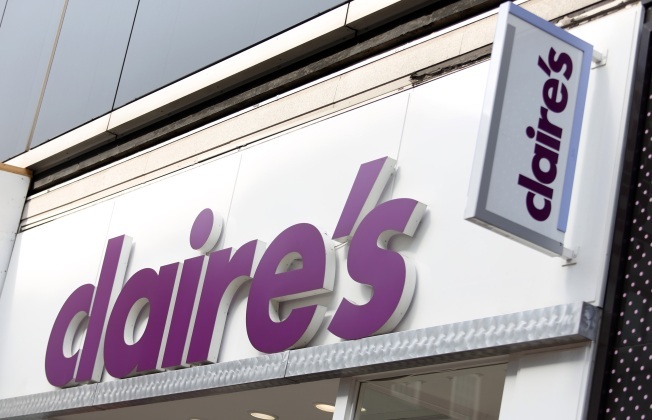 Claire’s Stores Inc., the popular accessories chain, is preparing to file for bankruptcy, according to a Bloomberg report. The company did not immediately comment on the report. The company is about $2 billion in debt, according to a Bloomberg report. Seeking Chapter 11 protection would be a way to keep stores open, at least for now, while executives figure out a longer-term plan. The company did not respond to requests for comment from Bloomberg and Today.com.